Upgrading and converting old 3-bed cottage into modern 5-bed family home, in a fantastic location with incredible nearby sport facilities. Splitting off large plot of land and developing 3-4 additional modern cottage-style, high quality homes. 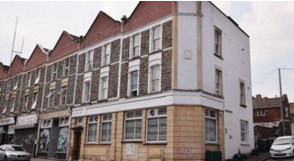 Block of 6 flats with planning permission to create additional flat in the loft space. Complete refurbishment of existing flats and communal areas and creation fantastic new penthouse flat with views over the city. Converted standard 2-up/2-down property into modern, corporate professional house. 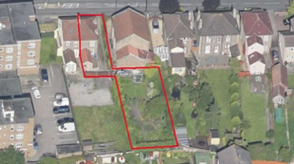 Seeking planning permission for multiple additional units in the large garden. High-demand, modern rental flats in well connected sub-urban location, with great local amenities. 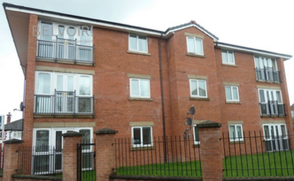 New built flats in modern office conversion in excellent location with high tenant demand. 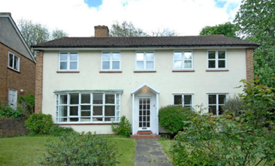 Large extension of a 2-bed maisonette, adding ~45% floor space, with extra bedroom, bathroom and dining room, including complete refurbishment.